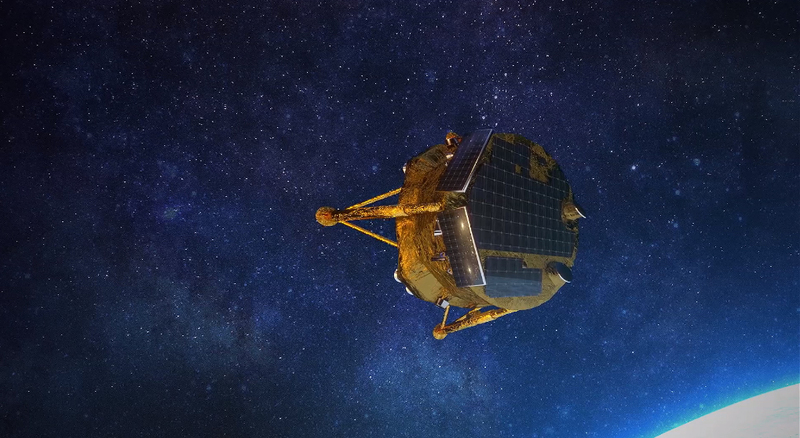 A new documentary tonight (April 15) from Science Channel follows SpaceIL’s Beresheet mission, the Israeli moon lander that failed and crashed into the lunar surface last week. “Return to the Moon: Seconds to Arrival” will air for an hour starting at 10 p.m. EDT/PDT, and it will track the development and journey of the spacecraft. Beresheet was developed originally in 2011 for the Google Lunar X Prize competition, which offered more than $20 million to privately-funded teams that were able to land on the moon and complete various milestones. Although the X Prize competition closed without declaring a winner in 2018, SpaceIL and the aerospace and defense company Israeli Aerospace Industries continued to work on the spacecraft. Next How Does Very Long Baseline Interferometry Work?